Taco Metals, one of the most trusted name in marine hardware, also fabricates beautiful marine pedestals, seats, and benches. 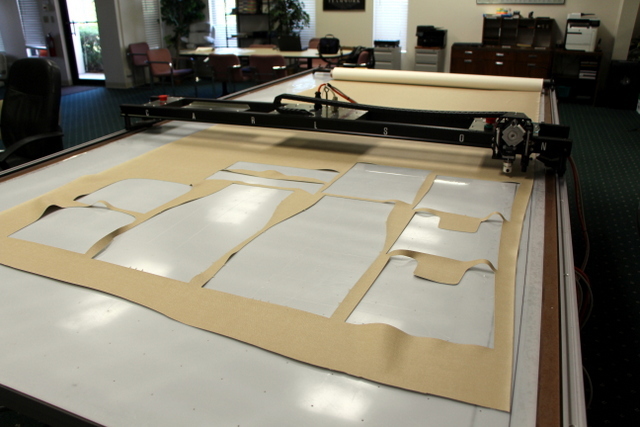 They offer premium upholstered products, and with the help of a Carlson Design Digitizer and Plotter/Cutter, they will be able to offer better quality, higher repeatability, and increased capacity to service larger boat OEM’s and dealers. Chair Care Patio started in the late 80’s out of Deb and Steve Martz garage. They have since grown and evolved the company to meet a wide variety of industry demands. Their shop is filled with lots of fabric, patterns, sewing machines, and one web-savy serial entrepreneur. 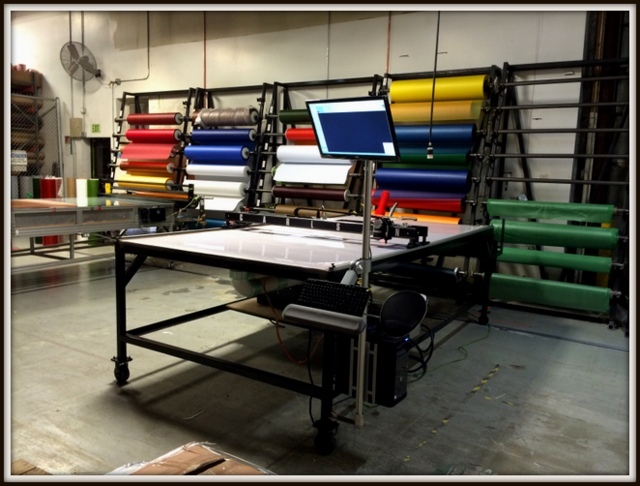 Add our Carlson Plotter/Cutter and T-Bar Digitizer to the mix and they are looking to cut everything they can! 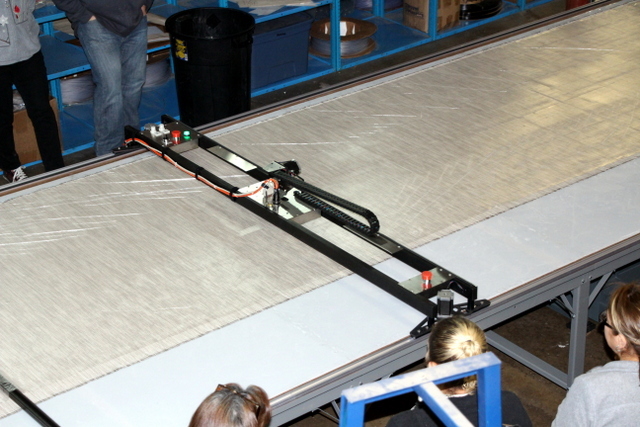 To start, we examine how they automate cutting samples, patio slings, chairs, and marine upholstery.